Epson, the leading digital imaging and printing solutions company in the world, adds three new Multi-Function Printers in their already-impressive L-Series line-up. The latest MFPs are the L380, the L385, and the L485. These printers have printing speeds of 10 images per minute (ipm) for black and white, and 5 ipm for colored documents or photos. They can also print up to 7,500 pages in color and 4,500 pages in black per each set of ink, making them great for both home and office use. Both the L385 and the L485 has wireless connectivity through Wi-Fi Direct which enables the up to 4 devices to print or scan documents without a router. Speaking of scanning, these two Epson printers scans at 1200 x 2400 dpi while the L380 is at 600 x 1200 dpi. 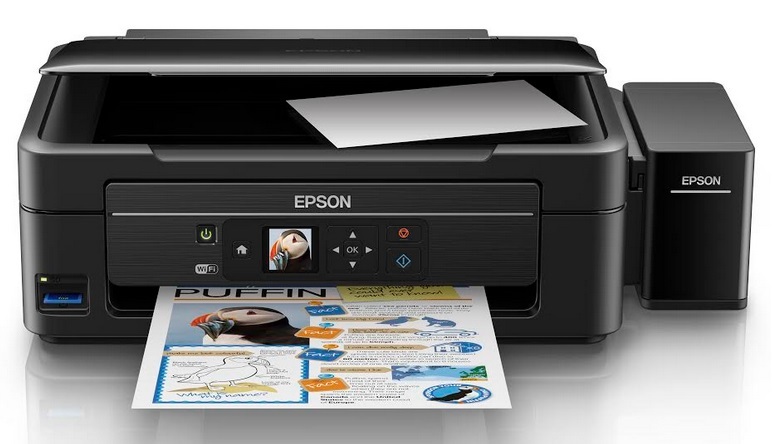 The Epson L380 has a two-year or 50,000-print warranty and it comes with two additional bottles of black ink. Meanwhile, the L385 and the L485 come with a two-year or 30,000-print warranty.